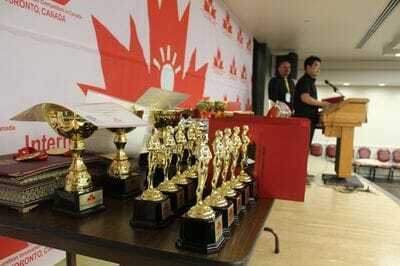 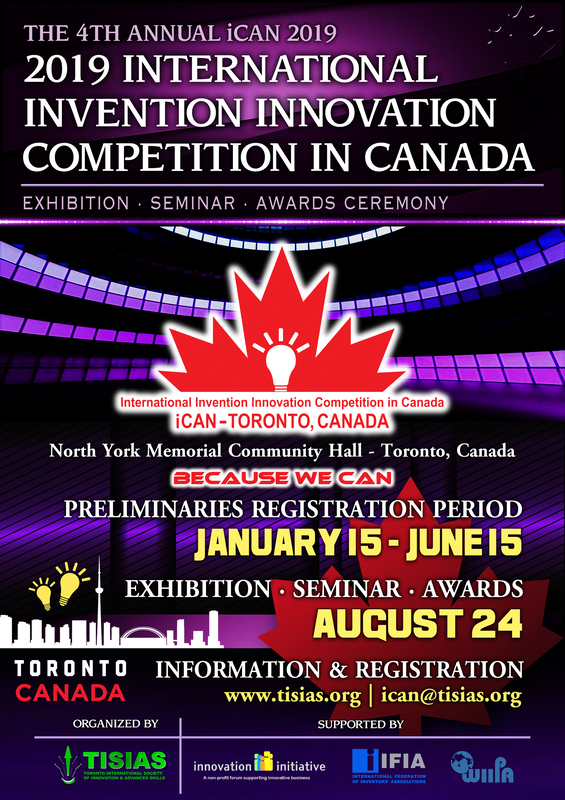 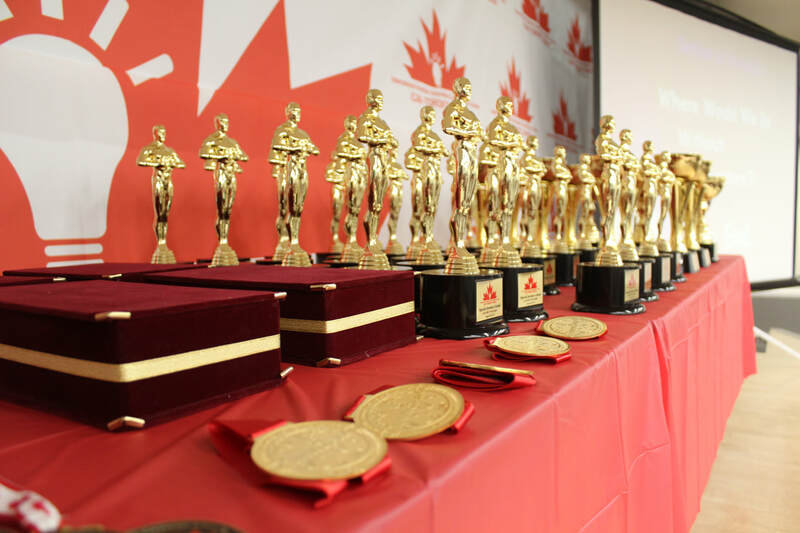 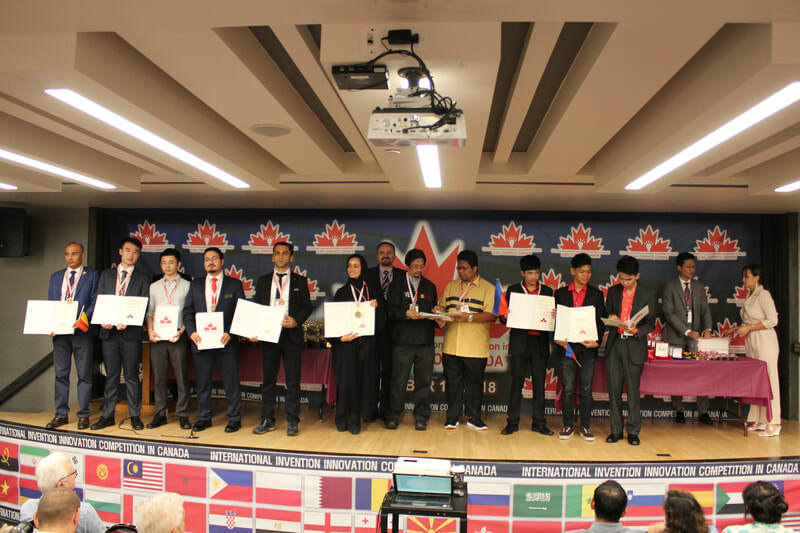 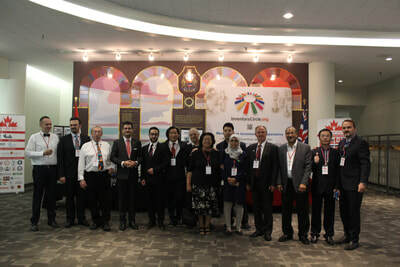 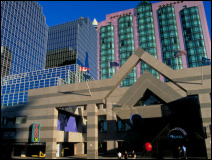 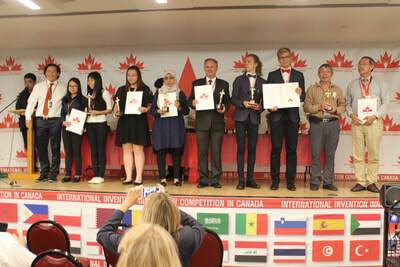 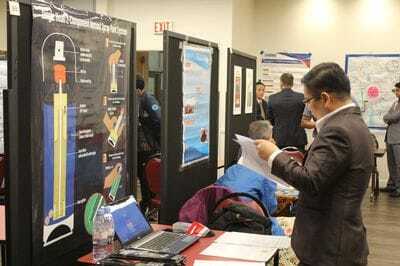 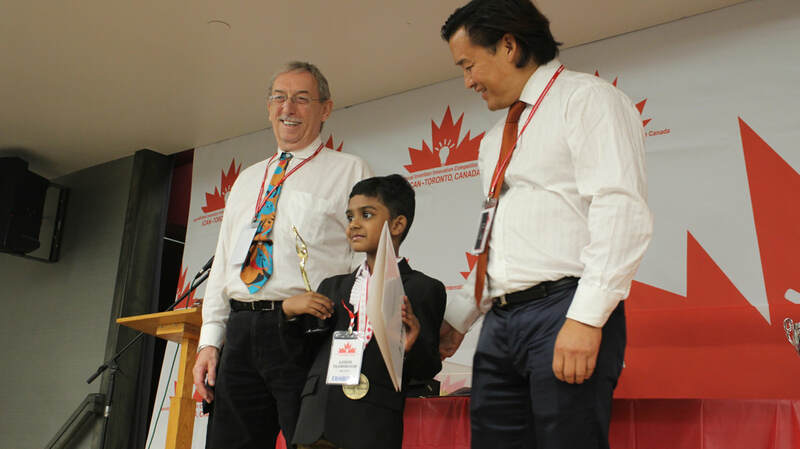 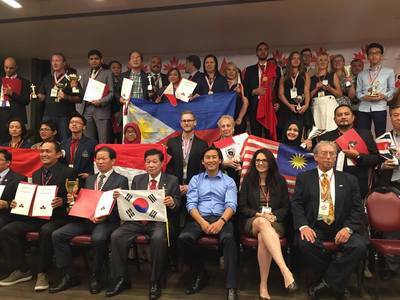 The main purpose of the event is to arrange a special occasion to emerge creativity engaged by innovators from Canada and the rest of the world while providing an opportunity towards participants to expand their activities by showcasing and promoting their inventions/new products while also achieving a new success of winning invention awards from Canada. 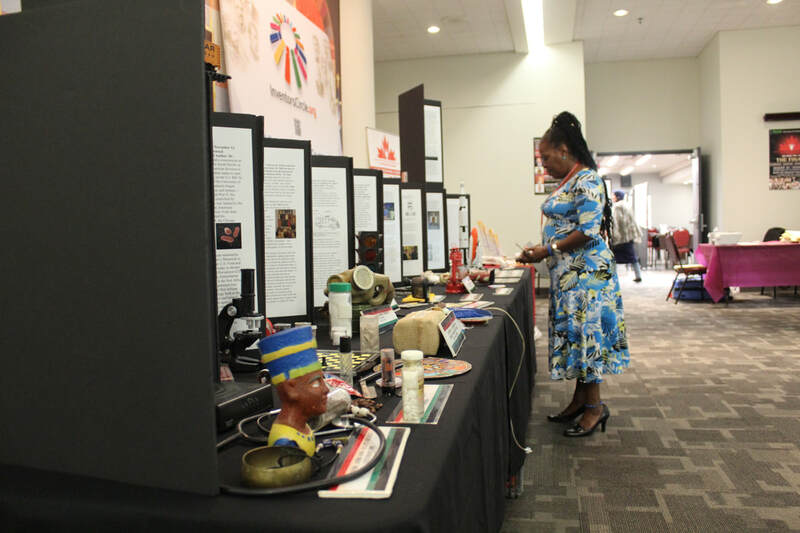 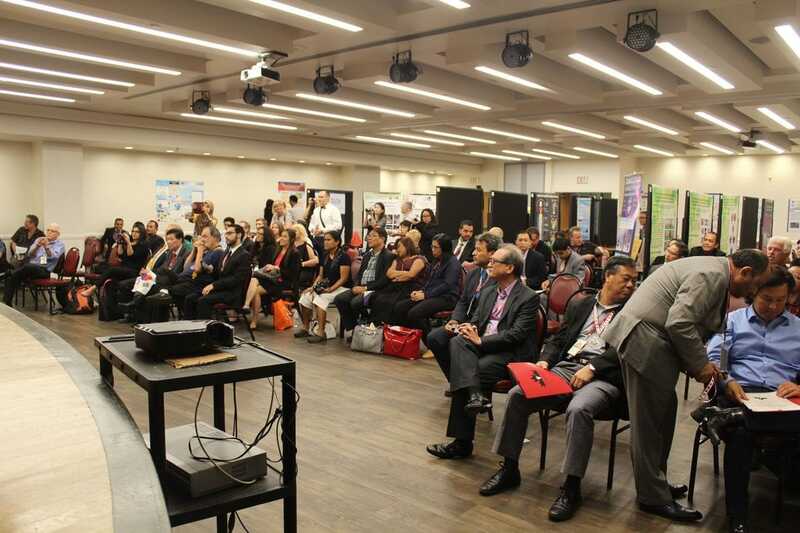 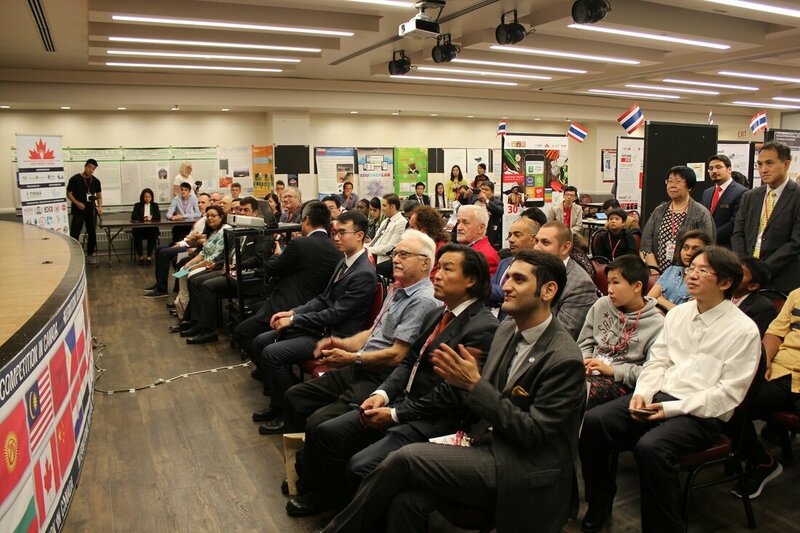 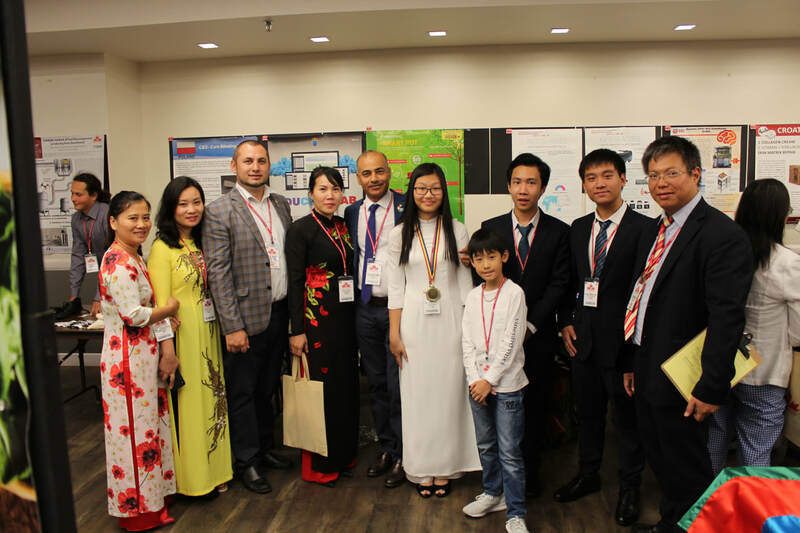 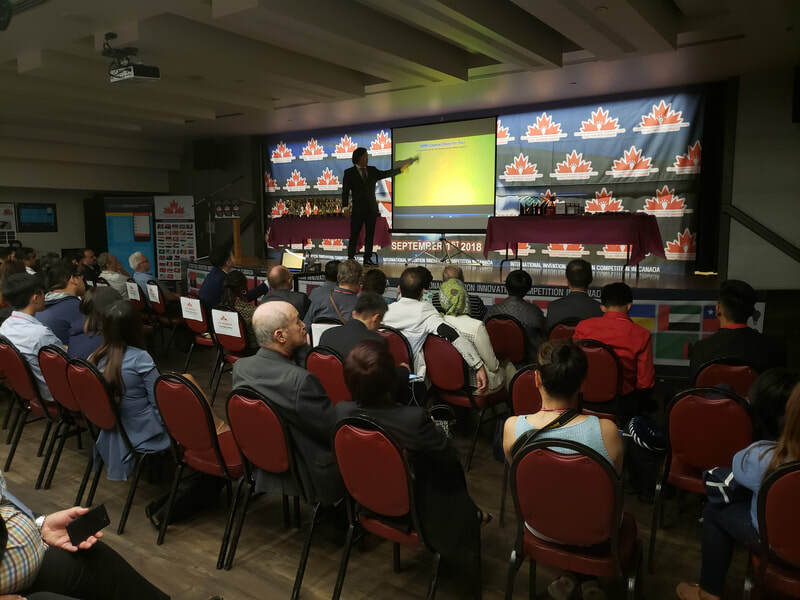 The event provides favorable programs: a combination of invention exhibition, educational seminar, and award ceremony for inventors, students, researchers, and entrepreneurs from both local and overseas sectors. 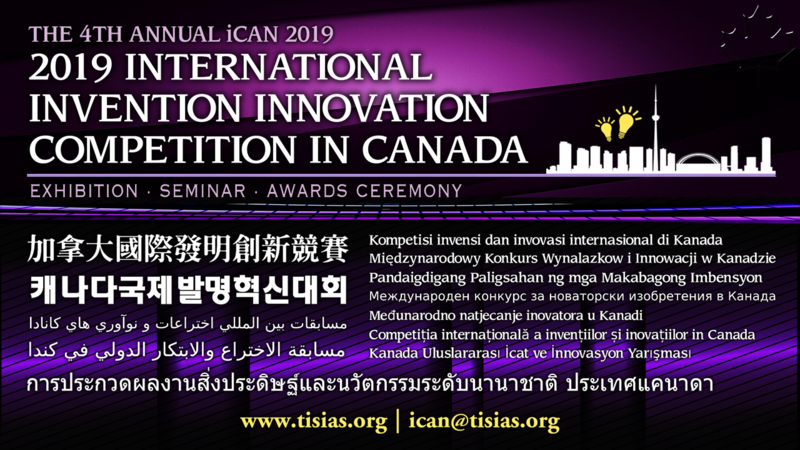 Anyone with spectacular ideas in all categories can participate in the competition and benefit from all programs and exchange network with a diverse group of participants. 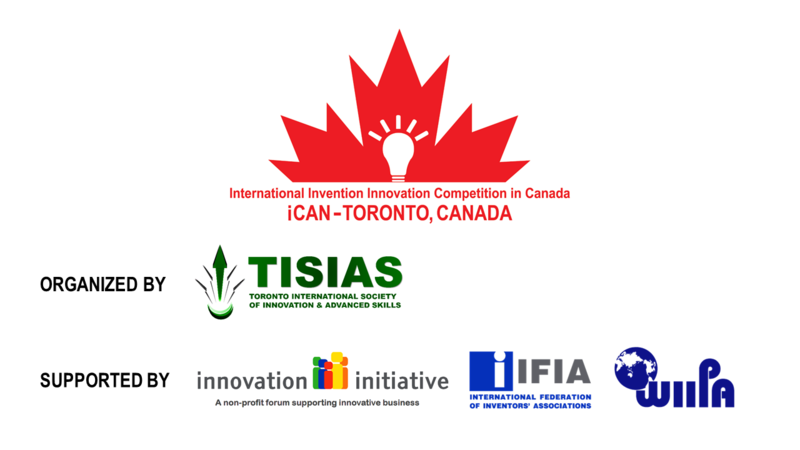 The competition sets out a goal to reach out to global community of innovators in every way possible. 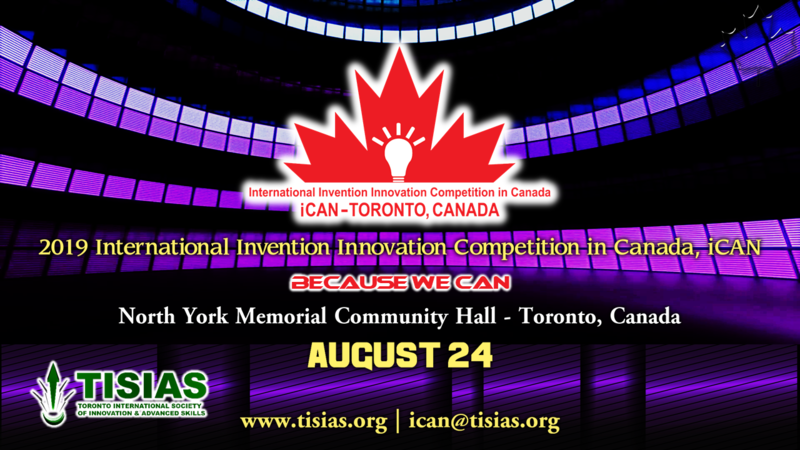 Participation is available either physically (in-person) or remotely (long-distance) through registration. 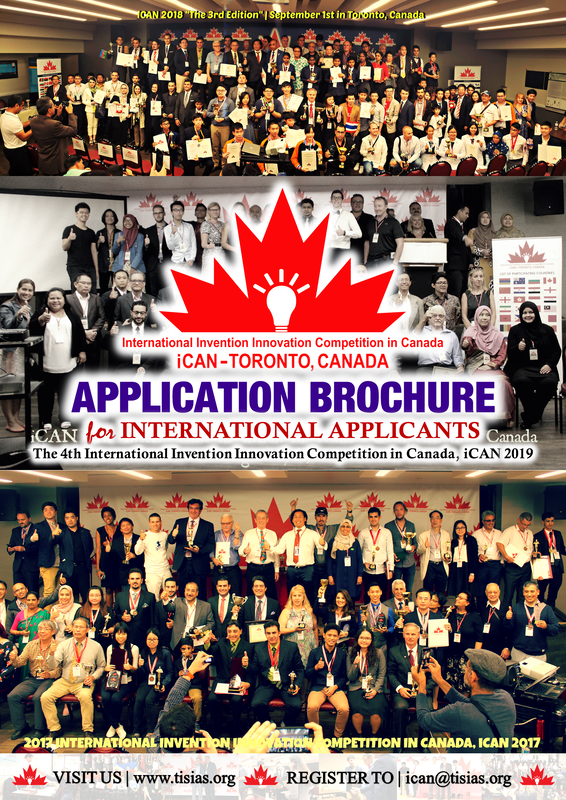 For more details on registration procedures, refer to “Participation Method” in the Brochure. 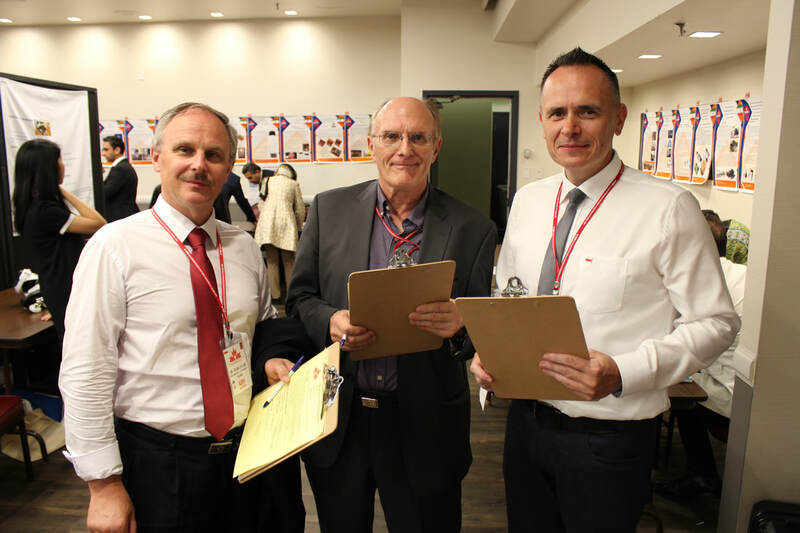 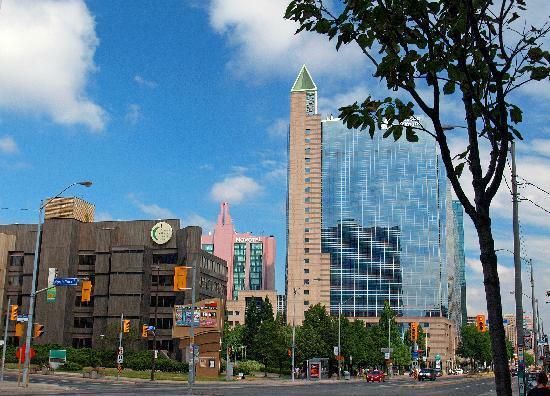 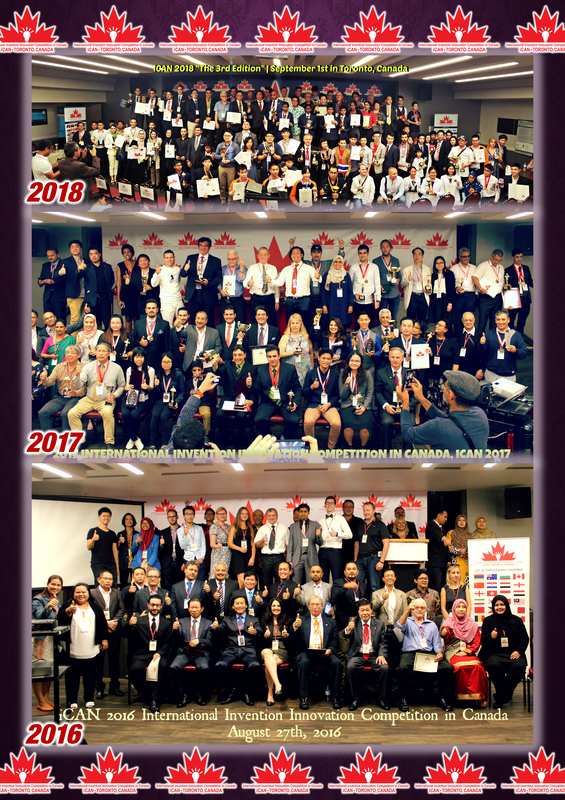 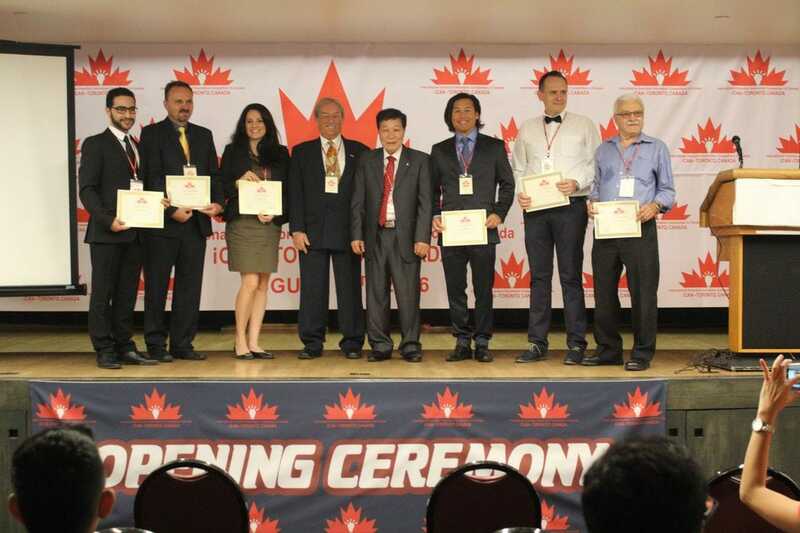 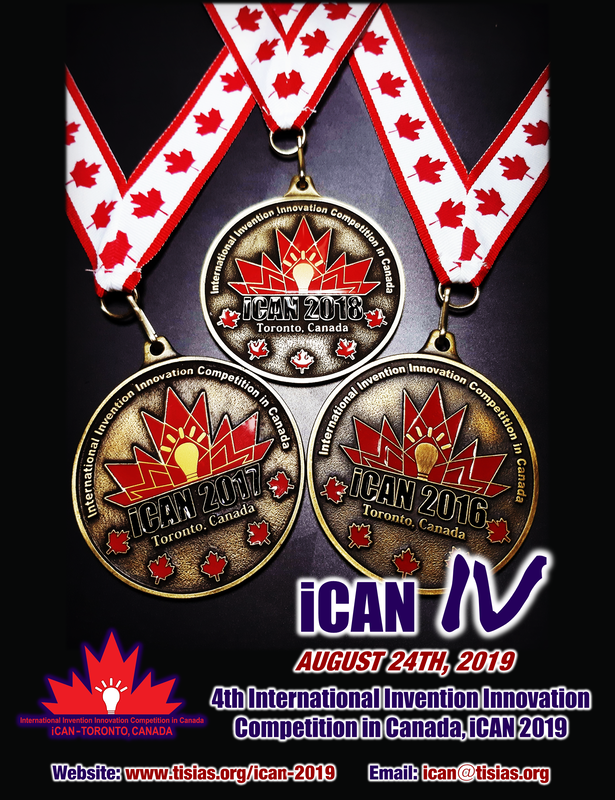 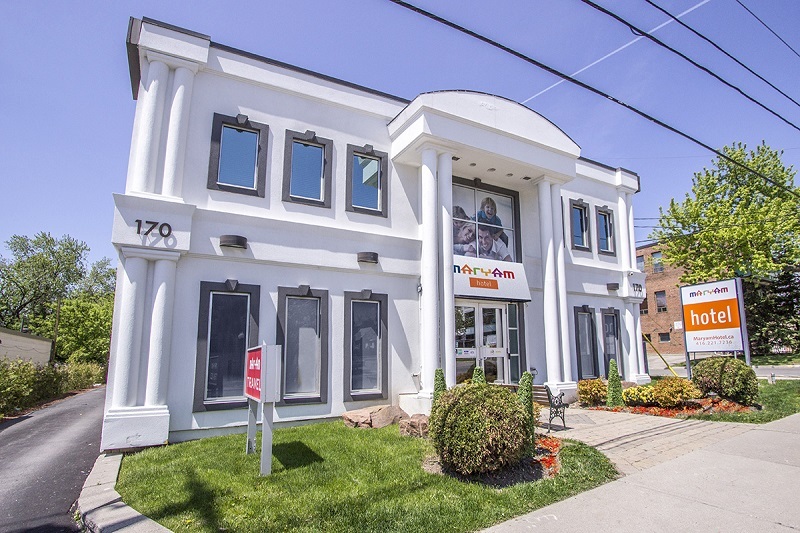 iCAN is an official event of Canada recognized by inventors' organizations worldwide: "CLICK HERE to see all of our global partners"
If you are planning your trip to Canada as an in-person participant, please click here to check if you require visa to enter Canada. 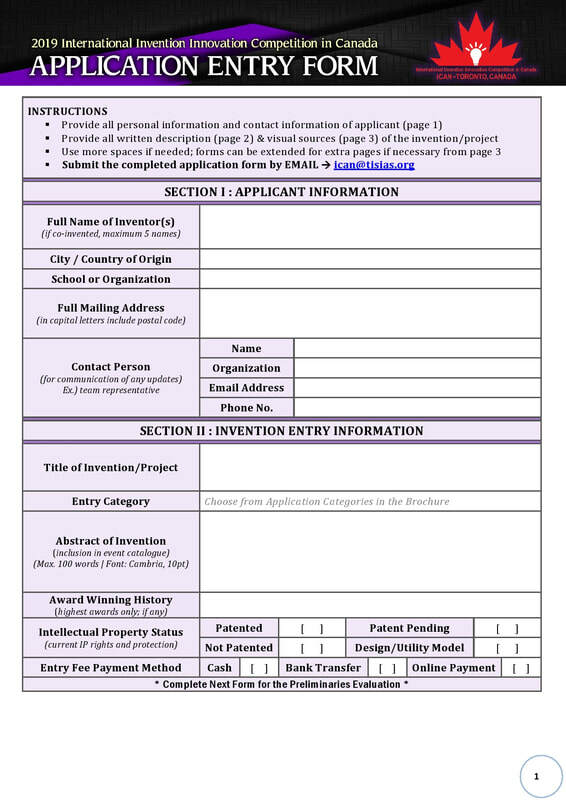 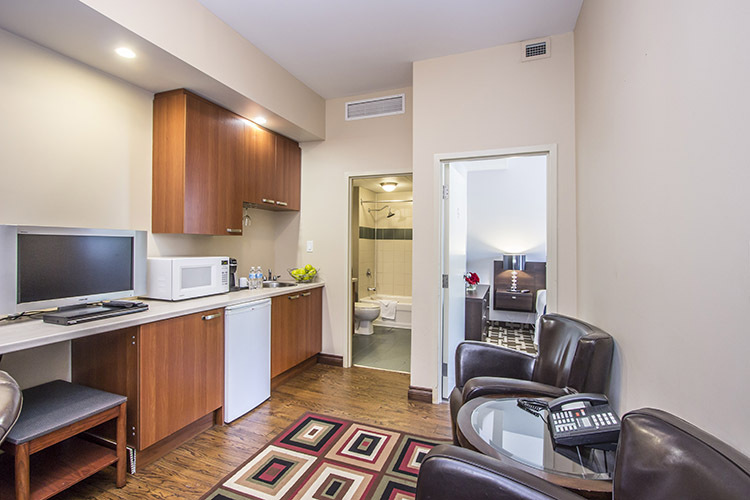 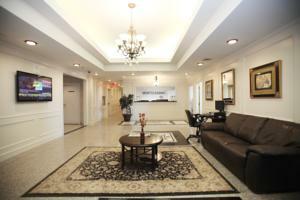 We recommend you to apply for "Single Entry Visitor's Visa"